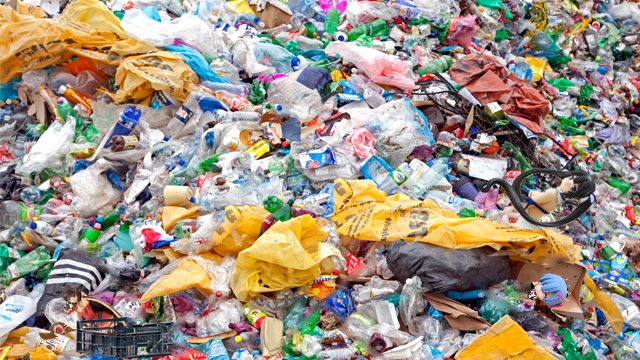 The issue of waste management is an issue for many industrialized nations around the globe. With its large population density, the bustling city of Tokyo is no exception. In an attempt to curb the rising rate of waste, the city’s Chiyoda ward has begun a new recycling initiative aimed at the one of the region’s primary source of waste. The program, dubbed New Laifu for Old Waifu (NLOW), specifically targets proper disposal methods for unwanted figures, primarily of anime and manga characters, with a hope to significantly reduce the amount of plastic waste generated by the city. In the past, the city would deal with disposed figures by simple incinerating them but concerns over air pollution caused by the brightly colored paints have halted the practice. The NLOW program works to salvage the plastics used in many figures for use in manufacturing new products. Figures are melted down and turned into more useful items such as plastic cups, garbage bins, step stools, and adult diapers. Mark Josey, living a happy married life with 3 children, has only recently recovered from his awkward man-crush on Astolfo from Fate/Apocrypha, is once again been presented a new set of challenges. Japanese anime isn’t letting him go that easily. 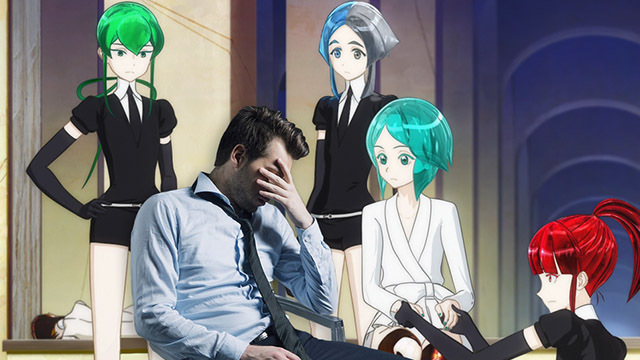 This time Josey nominates Houseki no Kuni as the biggest offender, a series that features genderless gemstones as the main characters. According to Josey, he isn’t even that bothered by the fact that the characters have no specified gender, it’s more the fact that the characters are literally gems. According to Josey, the fact he now has to spend large amounts of time contemplating on whether it is morally correct or not to have sexual thoughts about minerals is the kind of philosophical depth he never wanted his entertainment have. Previously, anime has forced him to question his values regarding sexualization of other inanimate objects and, for example, animals. 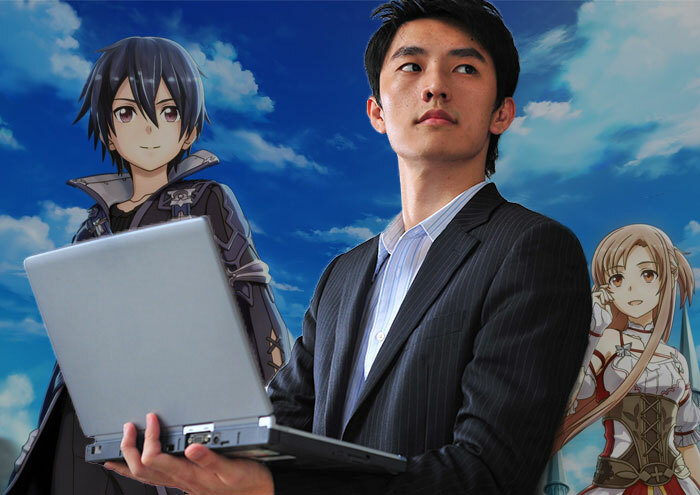 Andy Seung is an avid anime watcher and a long time Sword Art Online fan. His collection of Sword Art Online light novels, video games, figures, posters, and Asuna body pillows is paralleled by few, and he has rewatched the entire series and total of 47 times. However, Seung has never admitted to his peers that Sword Art Online is, in fact, his favorite anime series. Seung has been secretive about his love for Sword Art Online ever since he realized his group of friends despised the anime series. When discussing the show, Seung would always agree with his friends, describing it as, “one of the worst anime [he’s] ever seen.”Along with 163,000 other users, Seung created a secondary MAL account just to rate the first season 10/10, hidden from the prying eyes of the friends he tried to deceive. 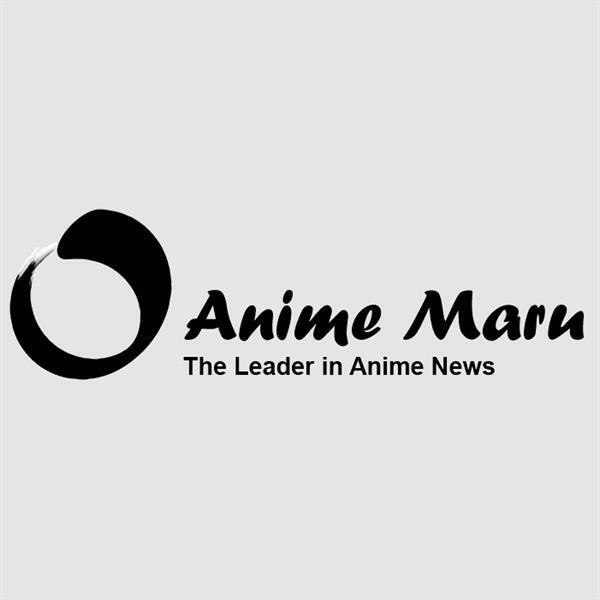 With the recent announcement of a third Sword Art Online season, as well as a spin-off adaptation, a dedicated fan such as Seung would reasonably by overjoyed by this development. However, Seung responds to this news not with delight, but fear. A new mobile game released in Japan earlier this month called Fortuna Mobile Revolution has gained nearly 100 thousand subscribers in a matter of days. 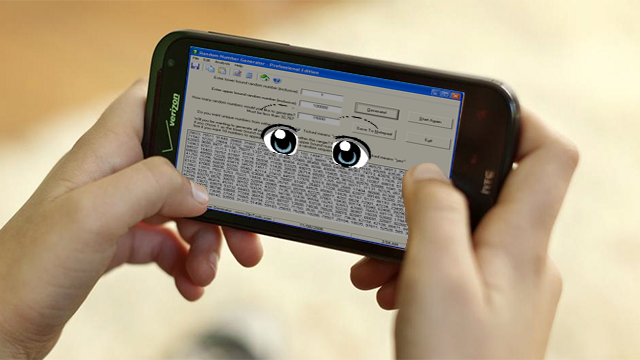 The game, based on the cryptographically secure pseudorandom number generator Fortuna, has players control moe anthropomorphized random number generators. The player’s random number generators are used to determine the rate of gatcha pulls, which players use to collect more random number generators with different abilities and cute character portraits. Players can also collect items such as entropy accumulators and block ciphers to upgrade their random number generators. 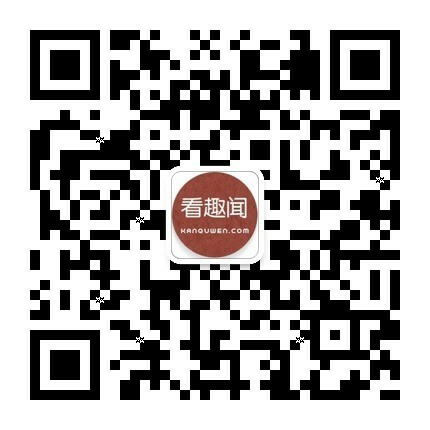 For example, a promotion event this week distribute exclusive character generates numbers using the middle-square Weyl Sequence, and can only be acquired during the one-week-long event. While the basic version is free to play, players can use micro-transactions that allow them to run the randomization algorithms multiple times a day, or unlock rare random seed files and hope for a chance to acquire more unique characters. North Korea leader Kim Jong-un denounced Japan’s alliance with the United States and declared that his country would commence with a demonstration of force within the coming months. 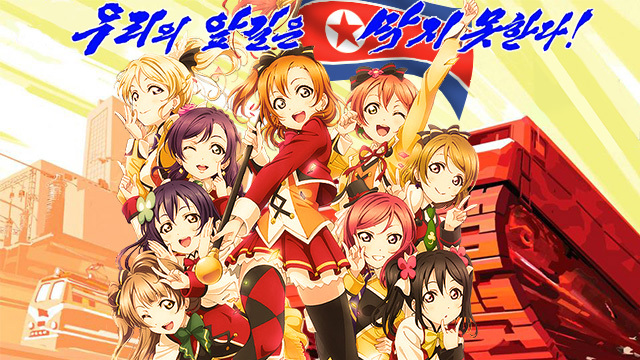 The new project which the nation is calling ‘The Supreme Leader’s Live: Democratic People’s School Idol Project’ was declared by Kim Jong-un. North Korea further added to its threat stating that its idol unit is already capable of reaching the hearts of fans in major cities across the west coast of the Untied States. While United States intelligence does not yet understand the full capabilities of North Korea’s idol unit, it does not believe that North Korea has the current ability to come within range of the United States. However, with enough training sessions intelligence believes that North Korea could be capable of reaching the west coast with its idol influence by the end of the year. Pyongyang citizens took to the streets to demonstrate their support for the new idol project with thousands of workers holding up banners and light sticks in support of the nation’s idols. The Workers’ Party of Korea began gathering top North Korean officials in order to go over the chants they would perform at the upcoming live performances and which colors they should pick in order to support their favorite girl. The United States administration declared Kim Jong-un a reckless leader with no understanding of the production of idol songs. South Korean President Moon Jae-in responded to the news stating that his country would not stand for threats towards its cultural security. The South Korean military followed the announcement by blaring K-pop for several hours on loudspeakers aimed across the border. Japan announced that it would stand with its ally the United States; however, Japanese diplomats were later found secretly pre-ordering the limited edition Blu-ray set anyway.